Feeling cold in this winter and want to have something spicy with idlis? 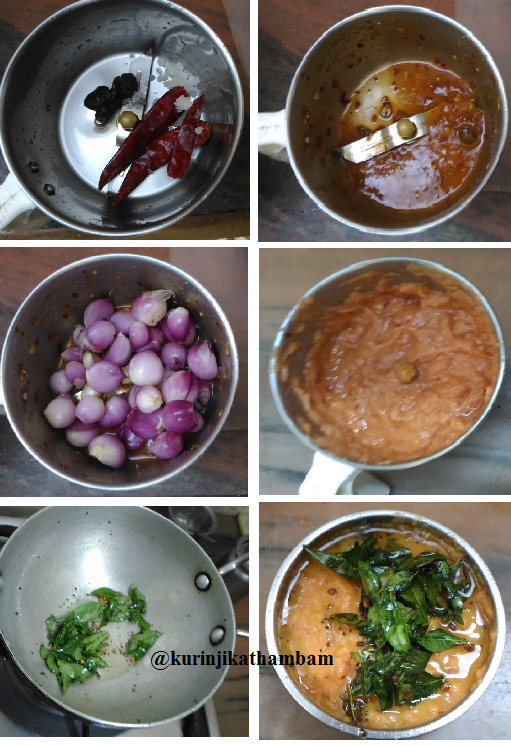 Try this chutney which is also very easy and quick to make. 1. Peel the skin of the onions and wash them, keep it aside. 2. Peel the skin of the garlic pods and keep it aside. 3. Grind the red chilli, tamarind and salt with little water using the mixie jar. 4. Then add the onion and garlic pods. Grind them into a fine paste with little water only. 5. 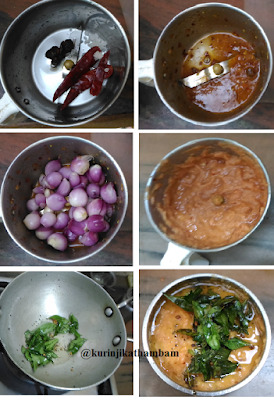 Transfer the chutney into the serving bowl. 6. Heat the oil in a pan, add mustard seeds and wait for popping. Then add the urad dal and curry leaves. Saute for few seconds. 7. Pour this temper (From 6) into the chutney (From 5) and mix them well. 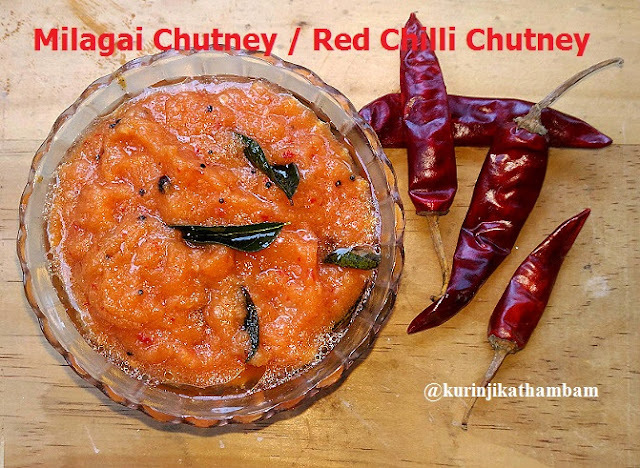 Spicy and tangy chutney is ready to serve with hot idli and dosai. 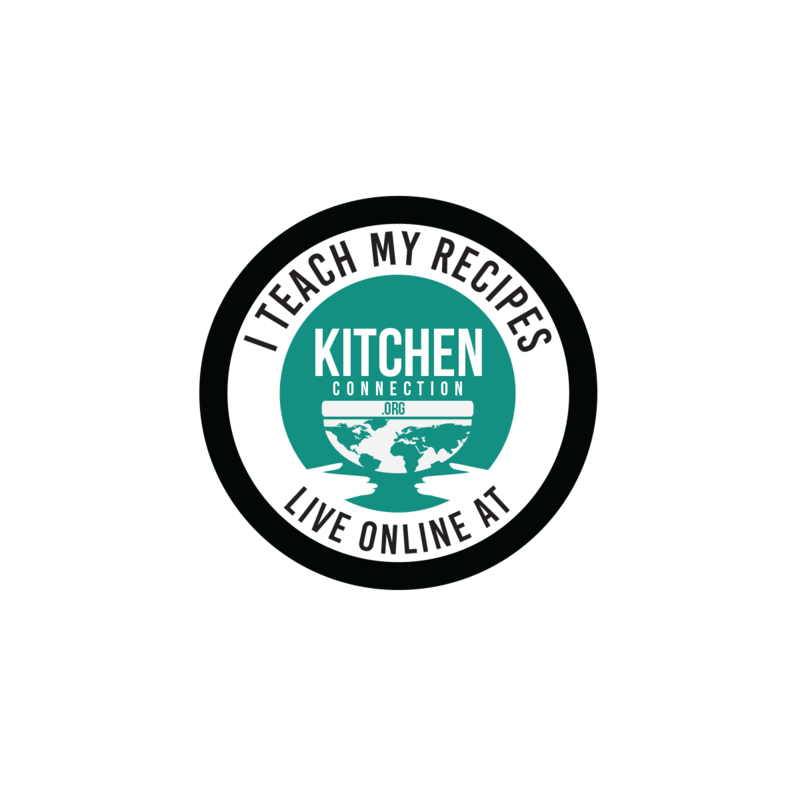 Click here for idli recipes and here for dosai recipes. 2. 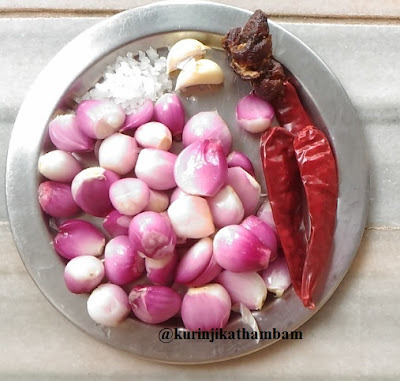 If you have ammi (roller stone), grinding this chutney using ammi gives more attractive color.